Finally playing Dai 2 ji Super Robot Taisen OG!! I cannot contain my excitement. I was so desperate to start playing this game that I caught the train to my bros house after work to pick it up. 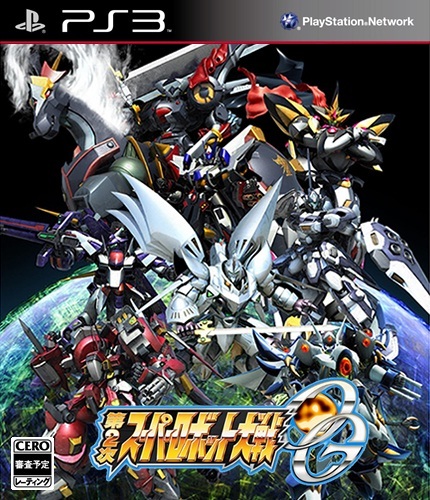 And I’m glad I did because this is already shaping up to be THE BEST super robot taisen I’ve ever played! Alteisen – Absolutely blew my mind, I use his attacks over and over. BUNKER!! Gespenst MK-II – Simple grunt unit but amazing full force attack! Valsione – Cross Smasher! Pretty much a HD version of the already amazing attack. Dai Zengar – My god his Zankantou is so epic, words cannot describe. Massive large sword, flys across setting sun, brutal slice…so badass! Granveil – iconic shoulder fire canons burns everything to ashes! Damn too much to name!